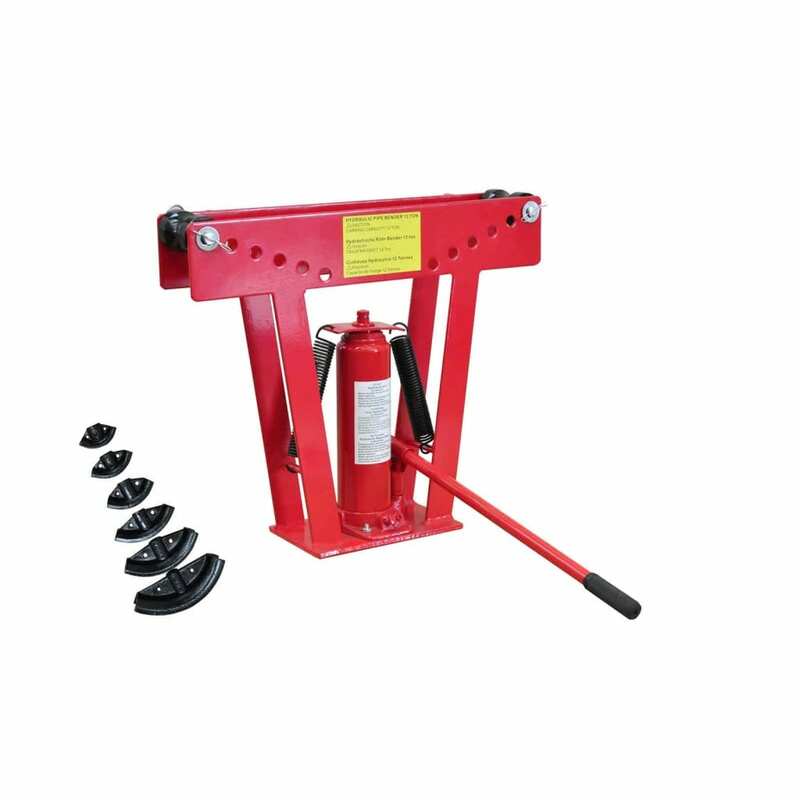 Dies 6 x 1/2 "- 3/4" - 1 "- 1.1 / 4" - 1.1 / 2 "- 2"
This hydraulic tube rod pipe bender provides extra power for extra-large jobs. It can be used to bend gas, water, sprinkler or exhaust pipes, etc. 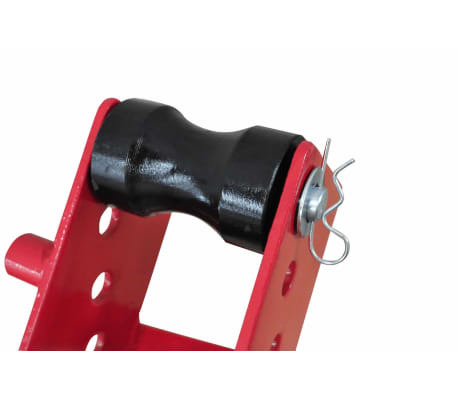 It can bend pipes up to an angle of 90° by using one of the included 6 precision cast dies. 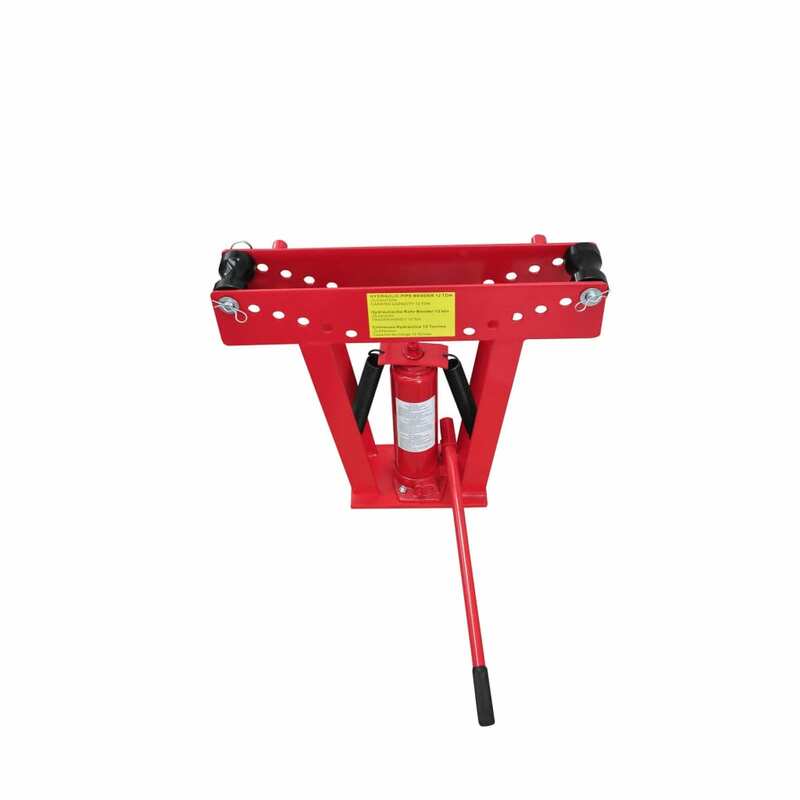 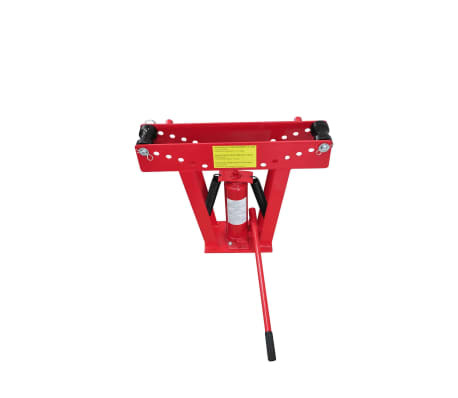 The heavy duty hydraulic ram applies a force of 12 tons to bend heavy gauge pipes up to a diameter of 2 inches. 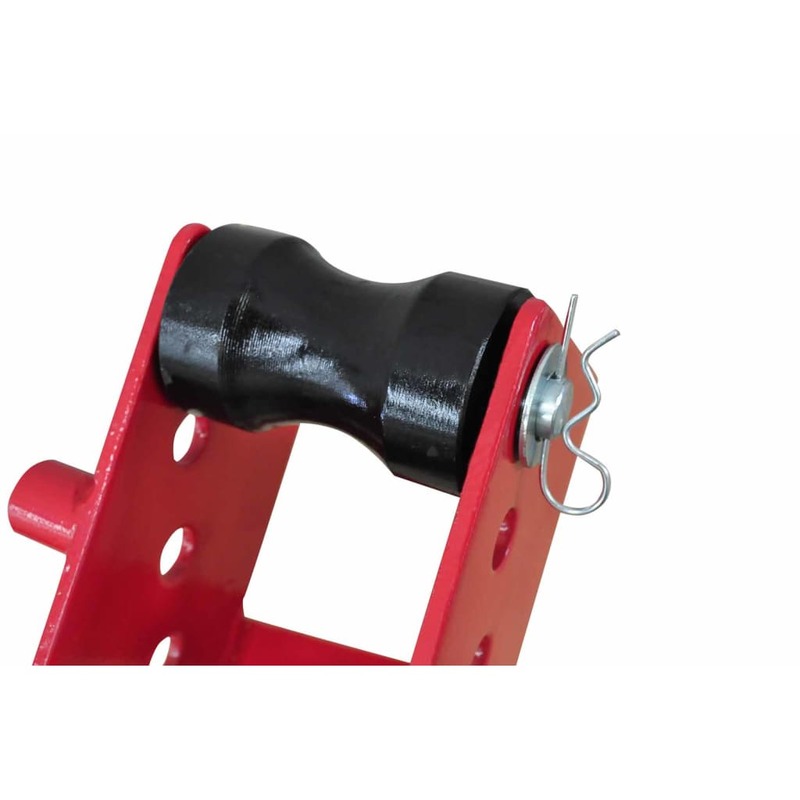 Its heavy duty gauge steel construction is long-lasting. The bender has quick-change shoes for pipes of 0.6, 0.8, 1, 1.25, 1.6, 2 inch diameter. Delivery includes one hydraulic bender with 6 dies.